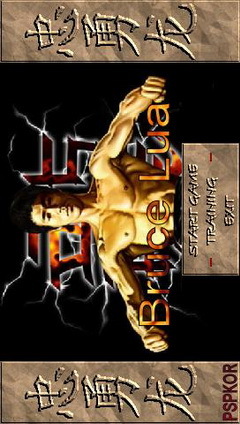 Bruce Lua - You get to control Bruce Lee while fighting Ryu from Street Fighter. This game is a great showcase of what you can do in Lua. It's been compiled as a stand alone EBOOT so you don't need Lua to run it.